What are the Similar Points and Different Factors between CPM154 vs S30V? When choosing a hunting knife before purchasing, what factor do you look for? Some said that they will pay attention to the price point whereas others will focus on the material and the function. 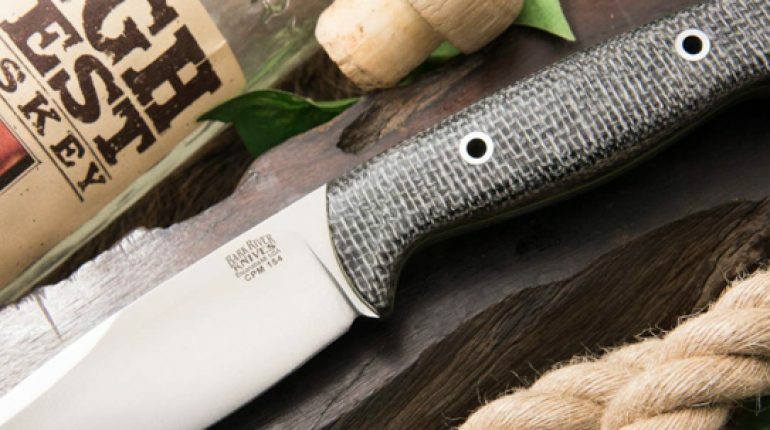 The main material of a hunting knife or a pocket knife is the steel or the stainless steel. Before distinguishing between the CPM154 and S30V, you should understand more about the steel material and also the stainless steel material (if relevant). It is said that steel is the heart of a blade with a hunting knife which means that steel plays a key role in the quality of a hunting knife. Also, this is the main material in the knives in recent years. Steel is not the only element to determine the performance of a knife. There are other things can make a quality of your hunting knife such as heat treatment, blade, and handle geometry, etc. However, it is not easy to measure these components except you are able to make some experiments like an expert or a scientist. With the steel element, on the one hand, you can check the quality by reading a full of listing properties which are measuring and satisfying. The steel and the stainless steel often have two elements that are carbon and iron. This material also contains other alloys in order to create the steel differently perform. Here are a few alloys that you may come across. Most of the steels often have carbon and this is the most important to make this material. Furthermore, it helps the steel stronger but it also decreases toughness level of the blade. To support the blade has some outside resistances such as wear resistance, hardenability, and corrosion resistance as well. You probably hear “stainless steel” which introduce in some blades or other products, but do you know that what component make it become the stainless? Chromium is the main alloy for creating the stainless steel material. What’s more, chromium is a carbide former so that it helps the steel has the wear resistance. Manganese is also a crucial component in the steel which helps the grain platform and contributes to hardenability for a blade. Moreover, manganese has the wear resistance and strength coated as well. This property often happens in most of the steel except A2, L-6, and CPM 420V. Thanks to Nickel, the steel will be improved toughness. It is said that Nickel plays a key role in corrosion resistance, but this should be tested many times before releasing the final result. Silicon adds to the steel to make it more strength. Like manganese, this alloy builds the steel much more sound when the steel is being produced. Sulfur is not suitable for cutlery steel because it can increase machinability; however, it also reduces toughness level as well. Phosphorus found in most of the steels, but it probably decreases toughness. Molybdenum is carbide former which can prevent brittleness and continues the steel’s strength at high-temperature conditions. Molybdenum is the alloy in which provides the ability to harden in the air for a hunting knife. Tungsten is also carbide former that gives the wear resistance. When it comes to chromium or molybdenum, tungsten helps the steel to become high-speed steel at all. Vanadium will help the steel has much more wear resistance and hardenability. Also, Vanadium plays as a carbide former, but this is the hard carbide. Moreover, this also supports the toughness and permits the blade increases the sharpness level. S30V is one of the latest steel from Crucible which made a cutlery steel. This steel has A2-class toughness with the S90V class in the wear resistance and 59-60 Rc hardness. This is a high-quality stainless steel and it is also the most common modern in the corrosion-resistant steels. However, it is difficult to sharpen which compared to carbon steels and soft stainless steels. Probably, CPM154 and S30V are both metallurgy steels. These elements often have perfect edge retention compared to others such as AUS6, ZDP189, etc. It is so hard to identify the difference between these two categories. The major difference between CPM154 and S30V are toughness and hardness. With the CPM154, it is tougher and easier to sharpen. However, you should sharpen your blade again when it has the CPM154. With the S30V, it is being more wear resistance than the CPM154. Also, you enable to keep the S30V better than the CPM154 in its edge, but the CPM154 has great heat treatment. 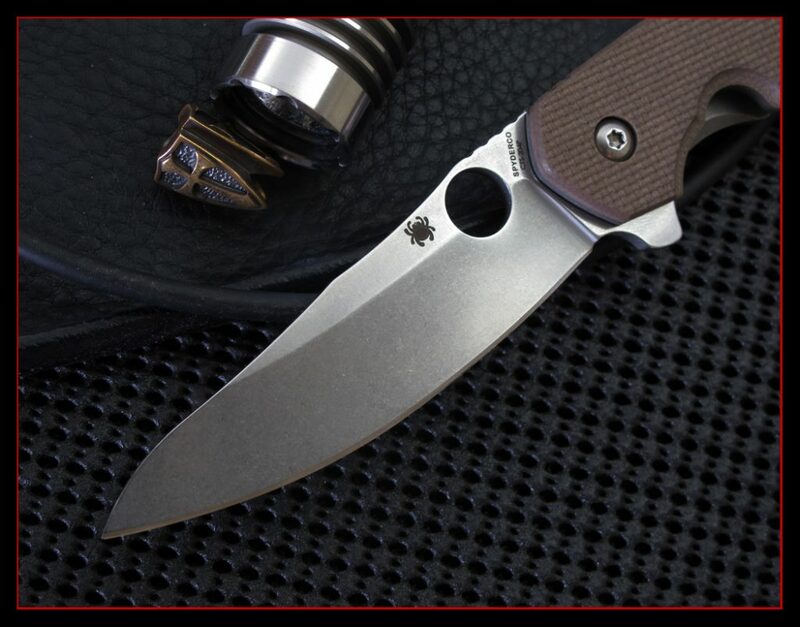 What is the best steel for a pocket knife or a hunting knife? Well, this is s a daunting question to give the exact answer for both situations. In my opinion, you should discover and learn something about the alloys and other factors of the steel such as wear resistance, corrosion resistance, heat resistance, toughness, durability, etc. For example, you might see the CPM154 and S30V, but you should also find out the difference between these elements to get a deep understanding at all. Read some resources on the Internet is a good choice, but you also need to consult some experienced hunters or other people who will know about hunting knives. On the flip side, you should take time to come to local shops with lots of hunting equipment and learn more about hunting knives. This is called fact lesson that books could not give you. Hopefully, you will have a clear understanding of this issue and choose your right knife in your outdoor activities for the upcoming time.